Thorne’s is a well-known & trusted family business with a wealth of experience in poultry management. 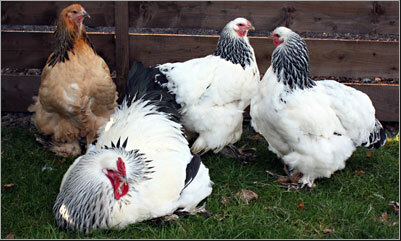 We offer a varied selection of hybrid pullets, fully vaccinated and reared to Freedom Food Standards. We pride ourselves on keeping all our poultry to the highest standard of cleanliness and will freely give our continued support to those wishing to keep hens at home. We offer free, expert advice on any chicken-related query. 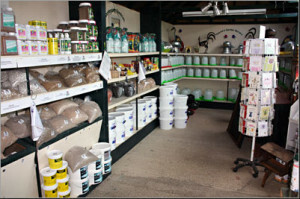 We stock everything you need to look after your flock, or get started with hen keeping. 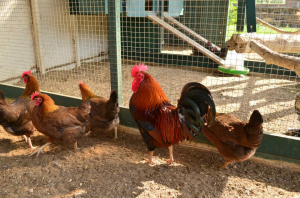 We have a large variety of breeds available year round and all our birds are on display, either in their secure runs or free-ranging around our site. 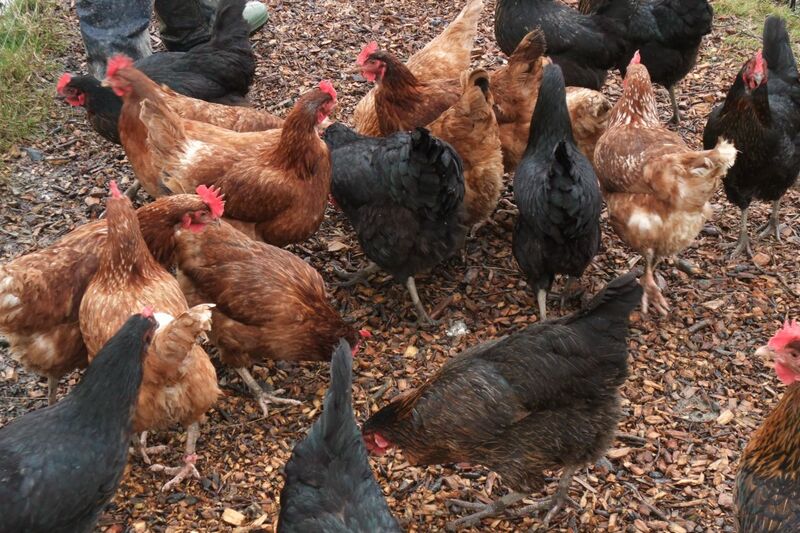 We offer a varied selection of hybrid pullets, fully vaccinated and reared to Freedom Food Standards. We pride ourselves on keeping all our poultry to the highest standard of cleanliness and will freely give our continued support to those wishing to keep hens at home. 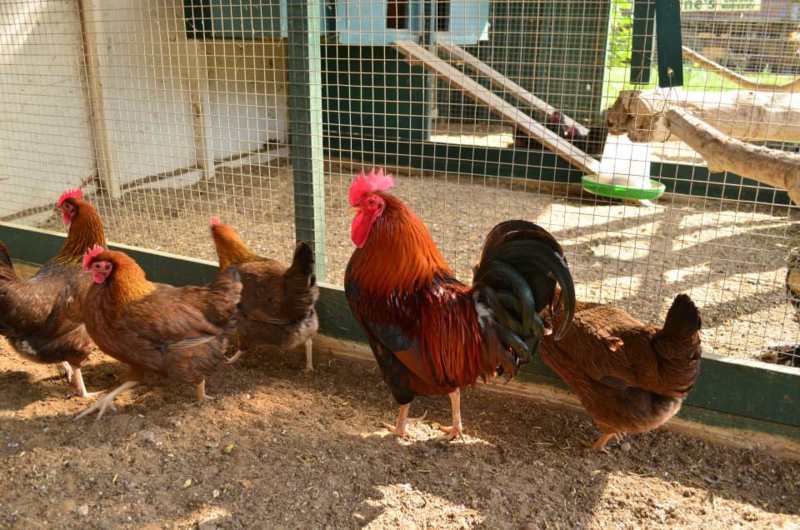 We operate careful breeding programmes and encourage you to come and visit and see the parents of our hatching eggs. 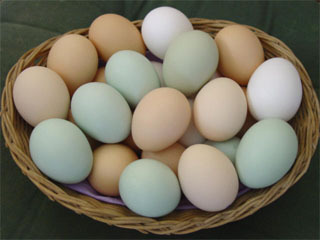 We have a wide variety of breeds and eggs are generally available from the end of March to the beginning of October. 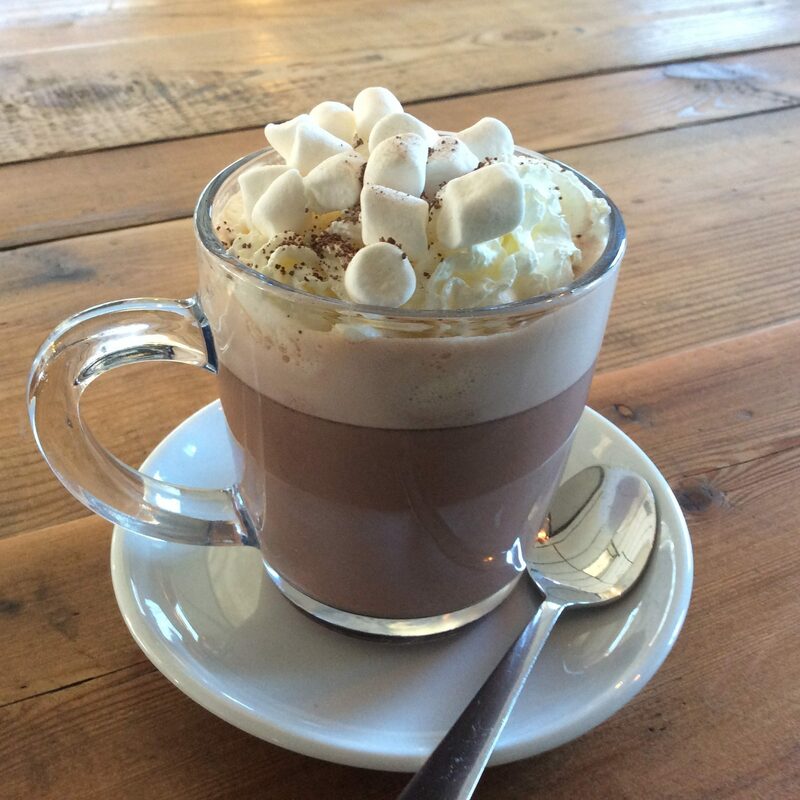 Due to high demand and the nature of this product, we do not operate a “waiting list” for hatching eggs. 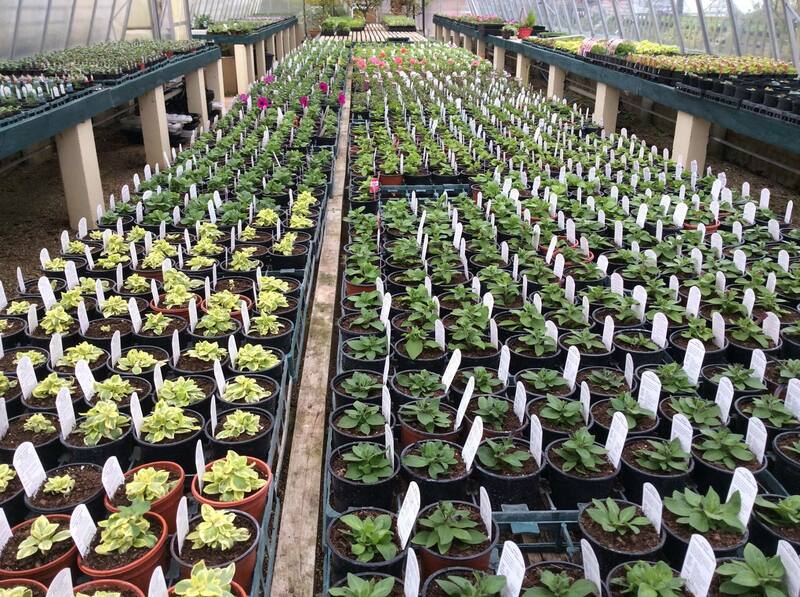 So, please give us a call for advice on our forthcoming stocks. We only stock Marriages feeds as we believe they are of the highest quality available. This feed is available as a mash or a pellet, both suitable for chickens, ducks and geese and comes in both 20kg sacks or handy 7.5kg bags. 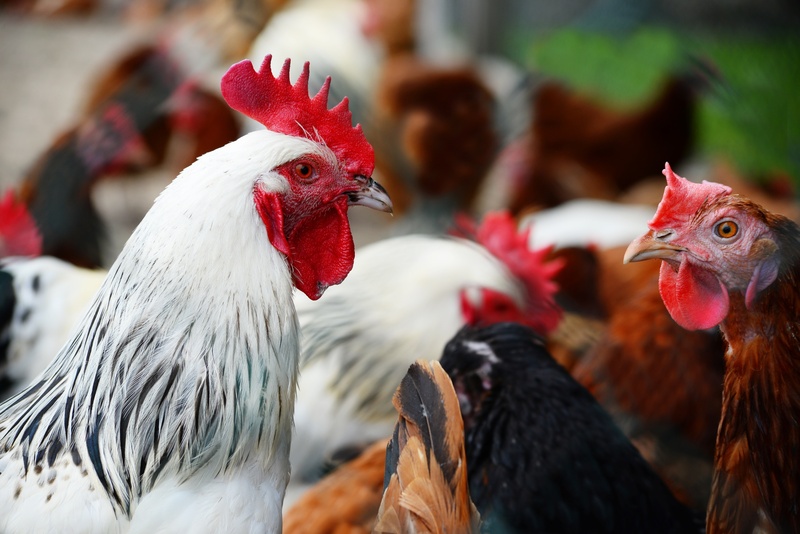 The feed has been carefully formulated with a balance of proteins, vitamins and minerals to help ensure good health, strong egg shells and yolk colour. It is a non- GM feed containing no chemical pigments and three different, natural ingredients, specifically to enhance yolk colour. Allow at least 125g per day, per hen. 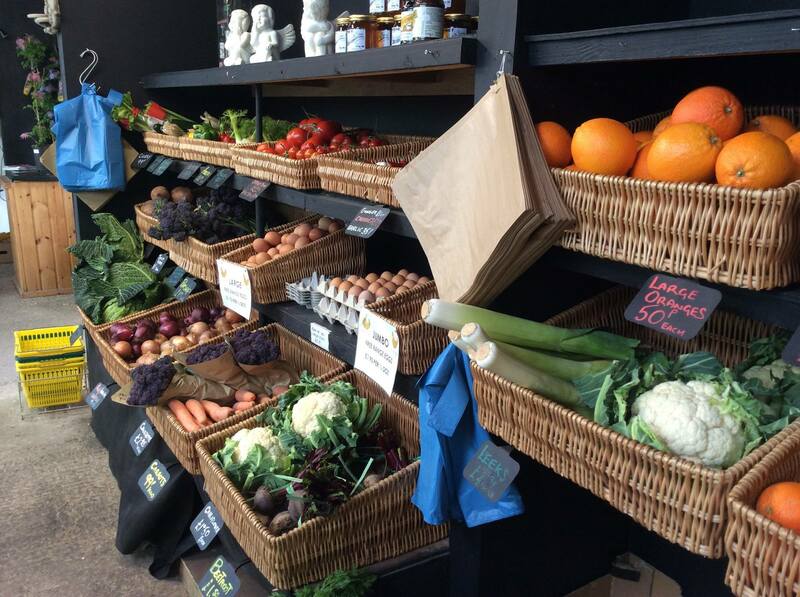 We only sell free range, class A, nutrient-rich eggs in our shop. Our eggs are locally produced at Hillview Farm, Kneesworth, near Royston, Herts. Our supplier keeps hens in small flocks which are a more traditional method of poultry keeping. We believe the hens are happier this way and will range further onto the clover rich paddocks where they can scratch and forage during daylight hours. Grazing land is rested by rotating hens to new pastures on regular cycles. All waste such as plastic is recycled. Large grassland margins are purposefully left to encourage wild insects and due to the planting of clover in our paddocks they encourage large amounts of bees. 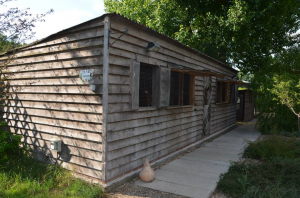 As beginners, we visited a few chicken centres around the Hertfordshire area to gather some advice before we purchased some chickens for our home. After visiting Thornes we realised that other poultry centres didn’t have the knowledge we needed to take this forward. 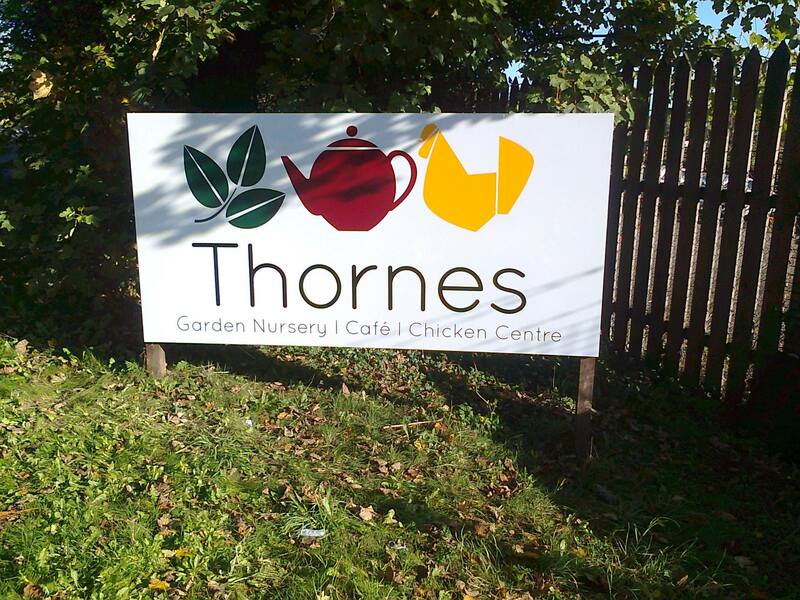 Several months later we are really happy with the chickens and advice we received and have to say that we are very grateful to the staff at Thornes for going that extra mile for us, highly recommended.